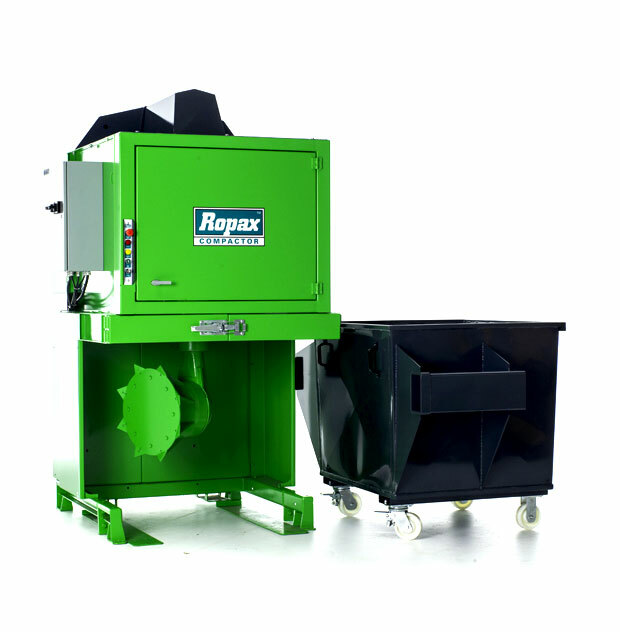 The Remarkable Rotary Compactor that’s Easy to Use and Saves You Space & Money! 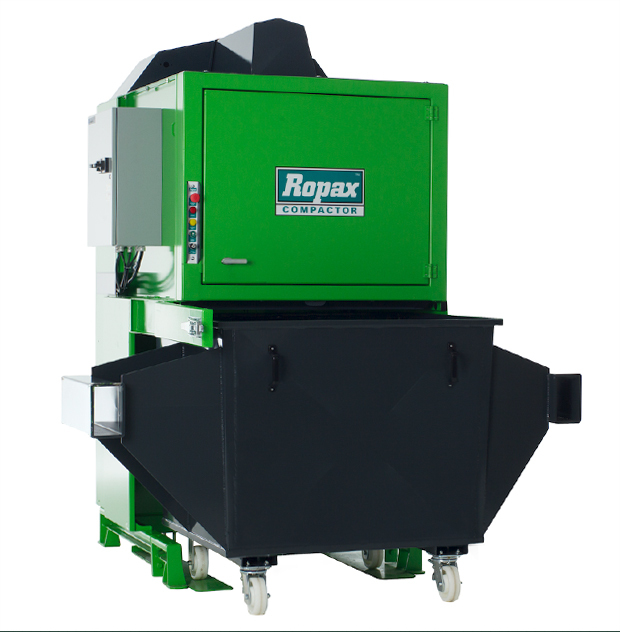 Did you see our Ropax Jumbo Compactor being delivered to a new customer? 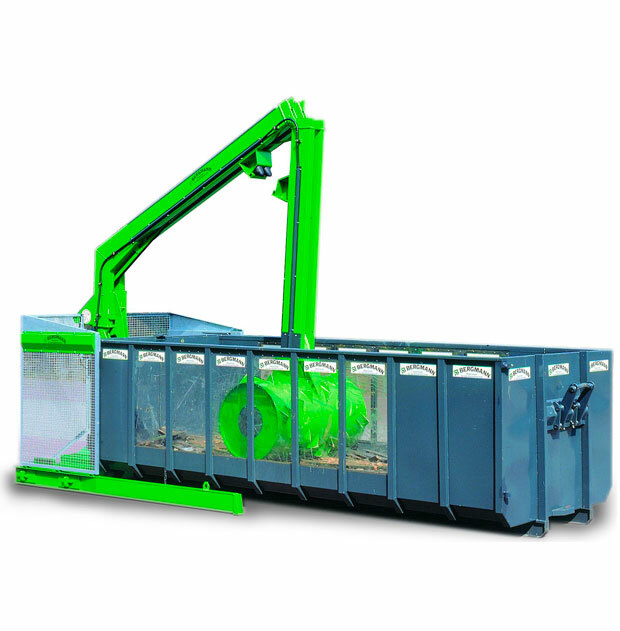 "Working with Epax Systems, Inc. has greatly cut down our costs in managing our bulky waste byproducts. 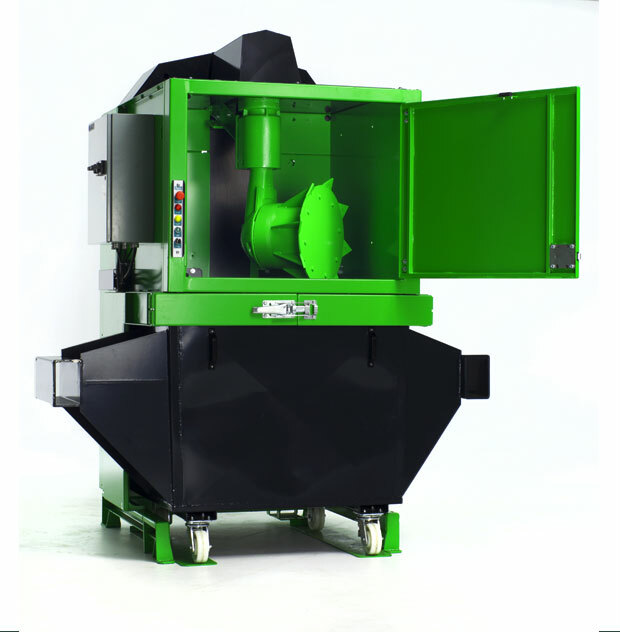 Our CFO is very pleased with the efficiency and cost savings that have accrued from the industrial baler Epax recommended for our business. Before Epax, we were averaging around 1.1 tons of waste in a container. With Epax, we are now averaging 5.5 tons of waste in a single container which has drastically cut down the amount of hauls required to move this waste. 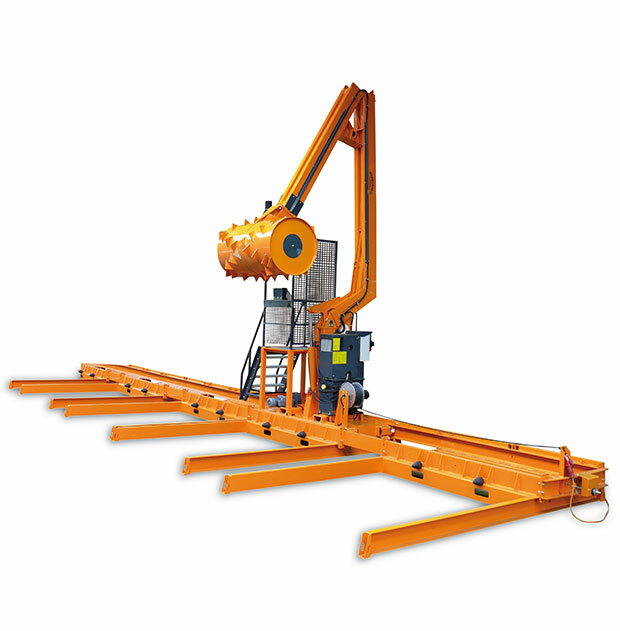 They offer a great product & provide excellent customer service. We're more than satisfied!" Why Switch to the Ropax? 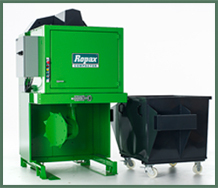 The Ropax saves you as much as 80% of your trash disposal costs! Many businesses are inefficient when it comes to trash disposal. Let’s face it; no one likes dealing with trash. We don’t blame you. But did you know that there are truly efficient ways of dealing with trash due to the development of recent technology? 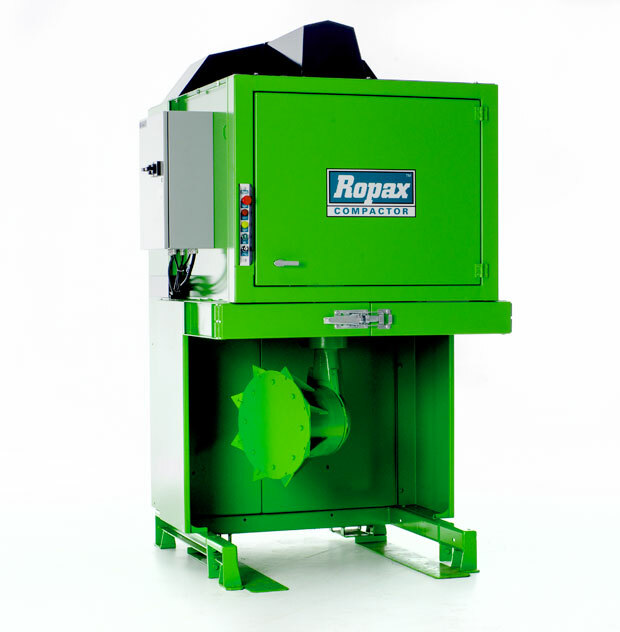 This is where the Ropax rotary compactor shines. 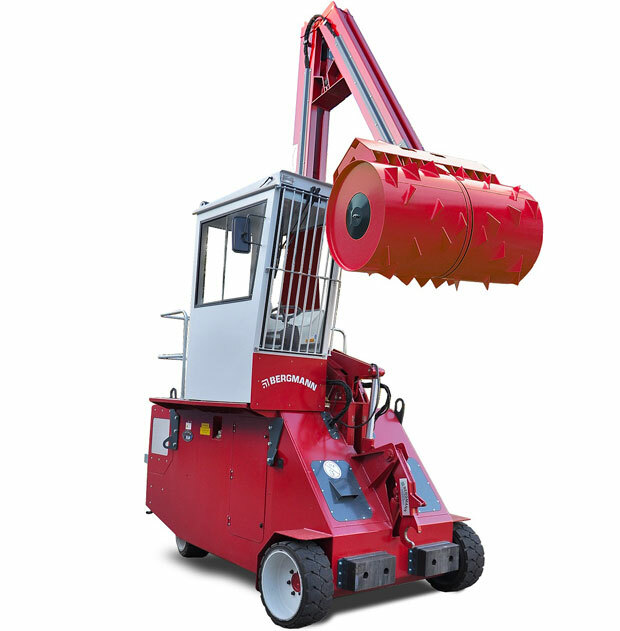 Is your business wasting time and money dealing with the hassle of traditional trash disposal techniques? Techniques that often times result in an overflow of black trash bags that do nothing but take up space, contain foul odors, and attract unwanted pests? 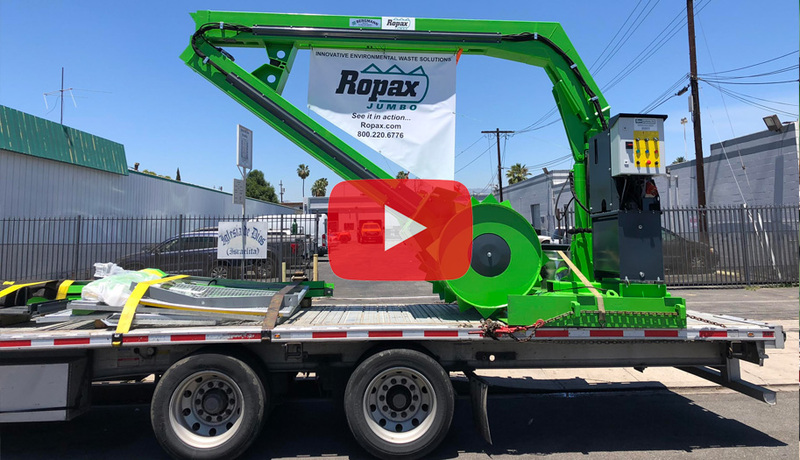 Read about the benefits and features the Ropax has to offer.